30%OFF price due to slighly damaged box. Join the FUN! 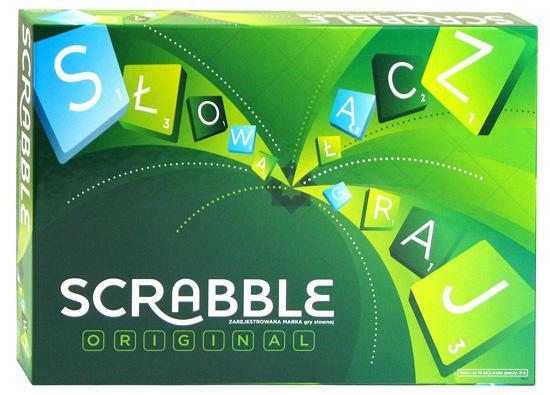 Scrabble is the #1 English word game in the world. It's ideal for Japanese who have are avid game players & have a strong vocabulary. Players score points by placing tiles bearing a single letter onto a board divided into a 15×15 grid of squares. The tiles must form words which, in crossword fashion, read left to right in rows or downwards in columns. bluffing, and probability. FUN for everyone! direction in both English and Japanese. © 1989-2019 Little America, Inc..